What is the Brazilian word for "to rub navels together"? Which fruit's name stems from the Greek word for "finger"? 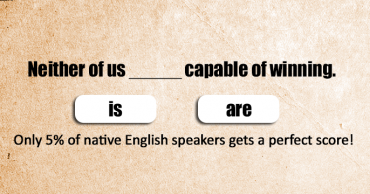 Scicilian, Ponziani, Russian, Scottish, Nimzo-Indian and Sokolsky are all examples of what? 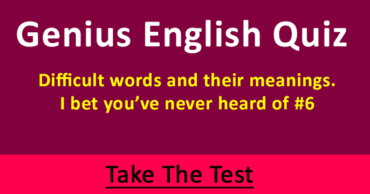 Which form of execution is also an eponym? A Falabella is the smallest example of what in the world? Which European capital city is the Greek word for "wisdom"? Ask and Embla are the Nordic equivalent to what? What type of music is Lacrimoso? What does a Sanguivore drink? 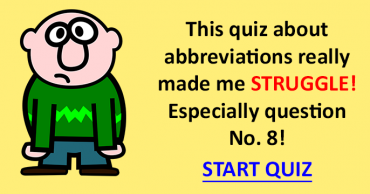 This language quiz will drive you nuts! 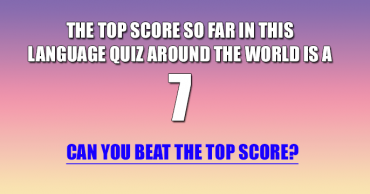 6 or higher means you’re an expert! 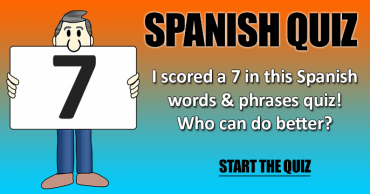 Spanish Language Quiz – Do you know these words and phrases? 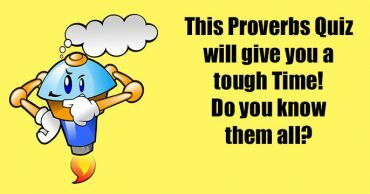 Proverb Quiz – What is the missing word?